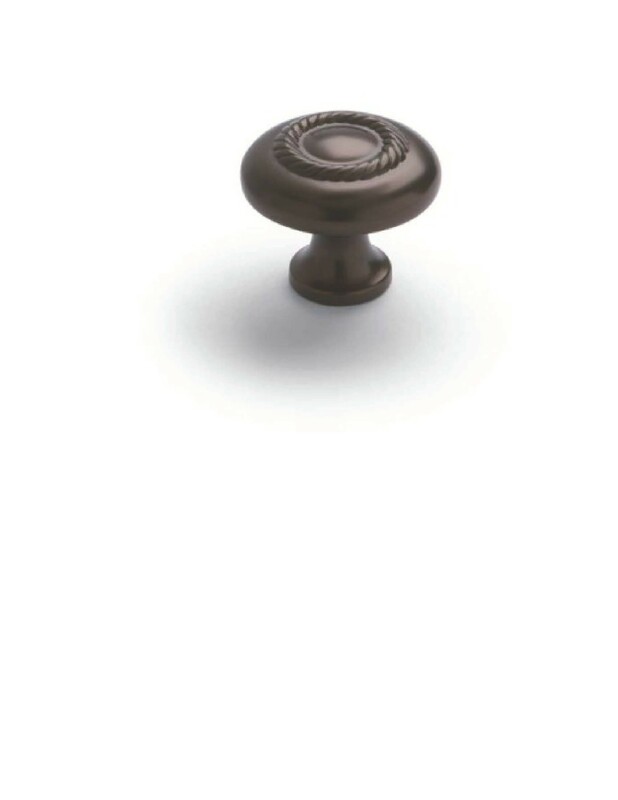 Brand new Timberlake cabinet knobs and pulls in Oiled Bronze. 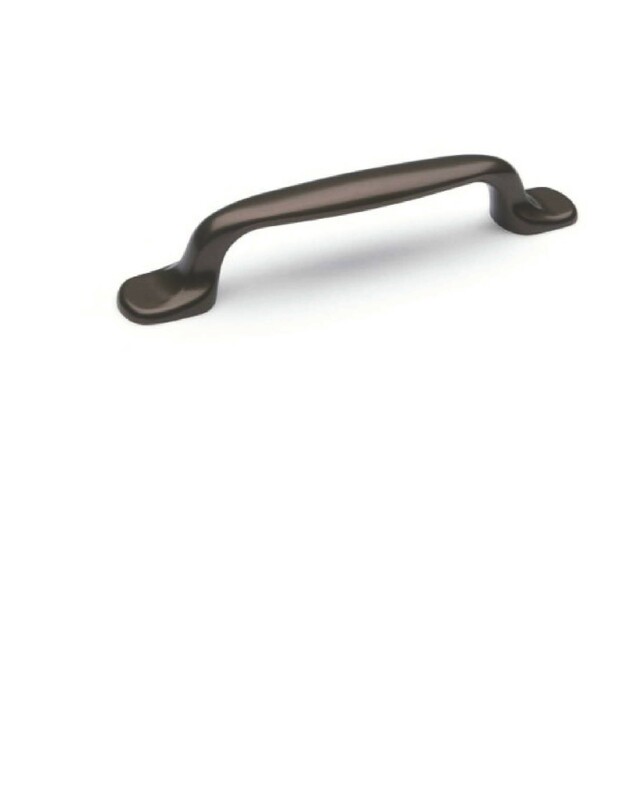 We have 98 knobs and 104 pulls in stock. Asking price for all items is approximately 15% below retail!